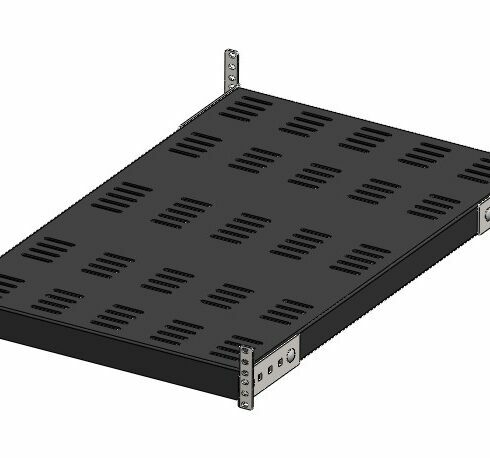 The Rack Base Duct Cover prevents dust and dirt from collecting at the base of the rack. 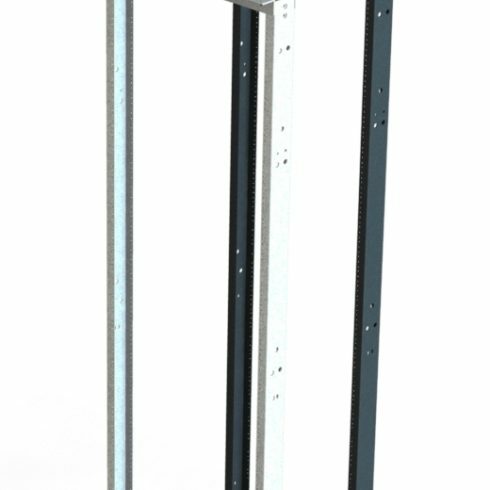 The Rack Base Dust Cover is designed to fit over the top of the base angles. Choice of powder coated finish. The Brush Shelf allows you to drop equipment inside the shelf. Brushes cover the front and rear of the shelf. 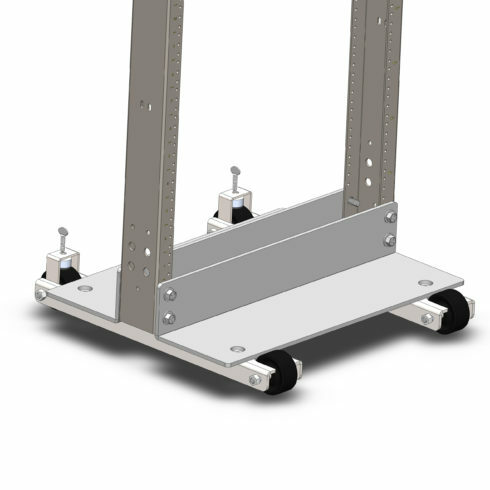 Designed to hold equipment up to 17.75” inches Wide with a loading rating up to 100lbs when using . Available in single-sided, double-sided, vented and solid versions. Choice of powder coated finish. 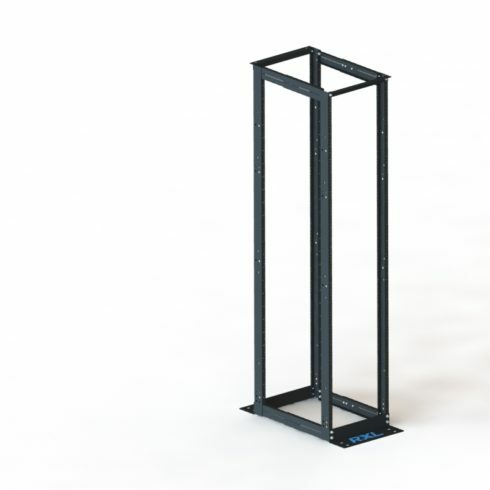 Use our Standard Two-Post Rack to mount your equipment in Data Centers and Telecommunication rooms.